The Pearl King - 1485465281s Webseite! 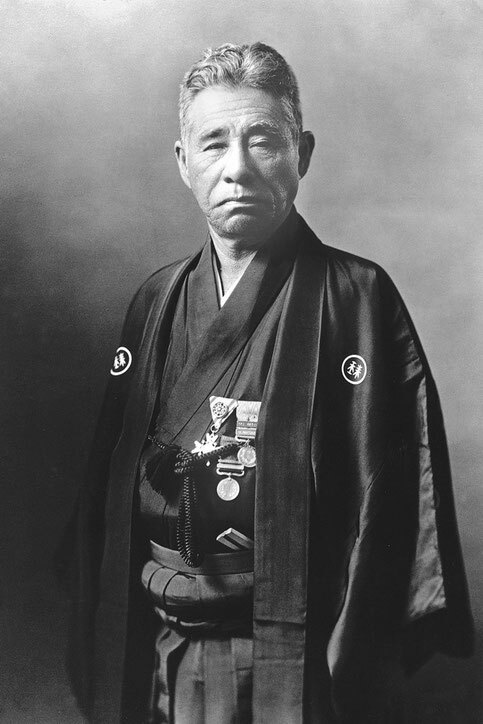 Mikimoto Kōkichi (御木本 幸吉, 1858 – 1954) was a Japanese entrepreneur who is credited with creating the first cultured pearl and subsequently starting the cultured pearl industry with the establishment of his luxury pearl company Mikimoto. Kokichi's company was awarded patents for pearl cultivation and in 1985 to commemorate the 100th anniversary of the patent system he was selected as one of Japan's top 10 inventors. He was inducted into the house of peers by imperial decree and posthumously awarded the Grand Cordon of the Order of the Sacred Treasure.